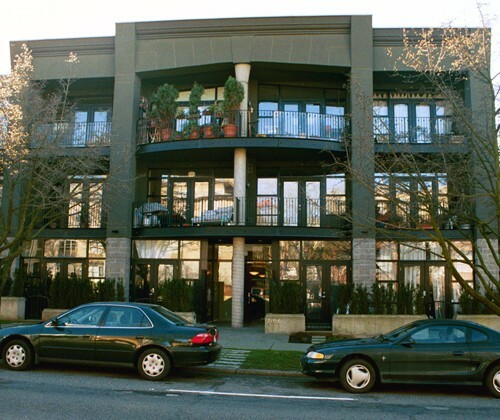 28 unit "New York" style studio loft apartments build in 1994. Steel frame and concrete construction, 12 foot ceilings and large covered decks. 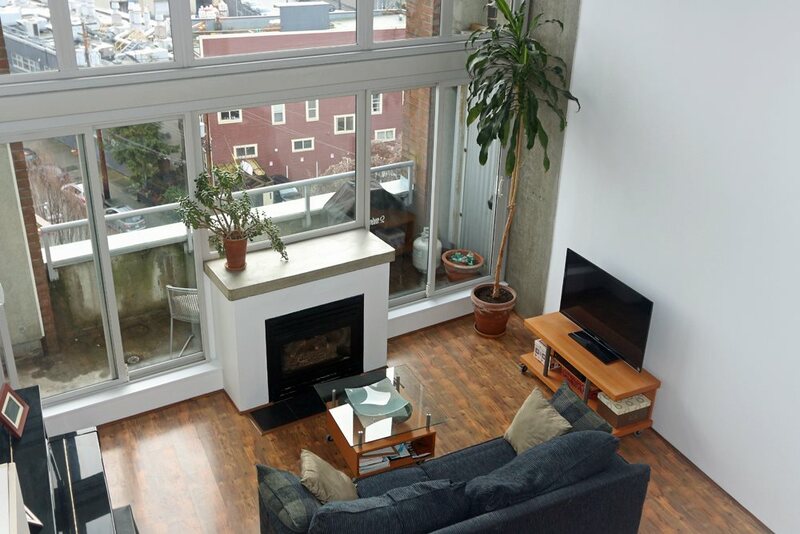 Penthouse lofts with roof decks.